VERY cool! and I love the new layout!!! Wow, what an unusual sight and what a great idea. I love all of the lovely bright colours. It's amazing it's been there for so long. Very unusual sight. Very cool. Wow - this is amazing! 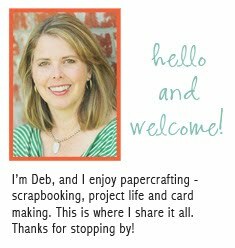 Love the new look of your blog too Deb - looks fabulous! Love your shots...nice capture of the brilliant colours! Cool pics! Love your new blog design! so cool, I haven't seen anything like that before.. I'm not into cars, but would love to see those for real.. I guess the boys had a blast! Great updates to the blog, too! fuuuuunnn! i've always wanted to see them-thanks for sharing! I wonder how many layers of paint are out there??? I've heard of this place and it is so awesome! What a great pit spot, and probably a bit more interesting than the biggest ball of yarn! I have heard of this place- so interesting. So many questions come to mind when you come across something so unusual like this. What a great adventure you all had. Love the photo's and the new blog look. It is awesome! OMGosh I bet they loved every minute of that! i've seen pics of this when they were 'ungraffitied'. i like that much better! What a neat place to visit! I bet the boys had a blast! Those Cadillacs are very cool!! 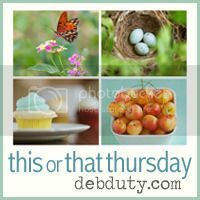 Thanks for hosting & happy Thursday!! That is a really cool art idea - where for decades the art is in progress. Thanks for sharing. I've heard of this place! So cool that you got to see it in person. Was this part of the 26 hours of driving to get to Utah? :) Oh, and I love the new look too! Love these. So fun!! Love your new blog look! So cool. I wish I knew about this when we lived in Texas. How great. 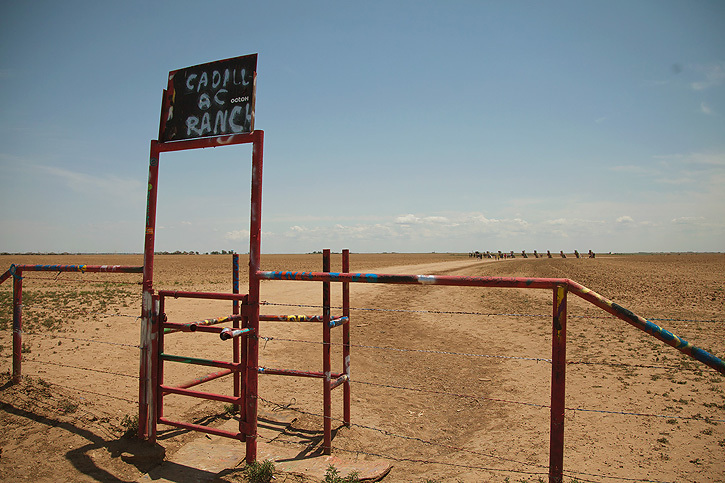 I drove pass cadillac ranch years ago. I didn't know you got to paint the cars! So fun. Next time I'll make sure we stop! That is pretty neat! My twin 17 year old brothers would love to add their artwork I am sure! 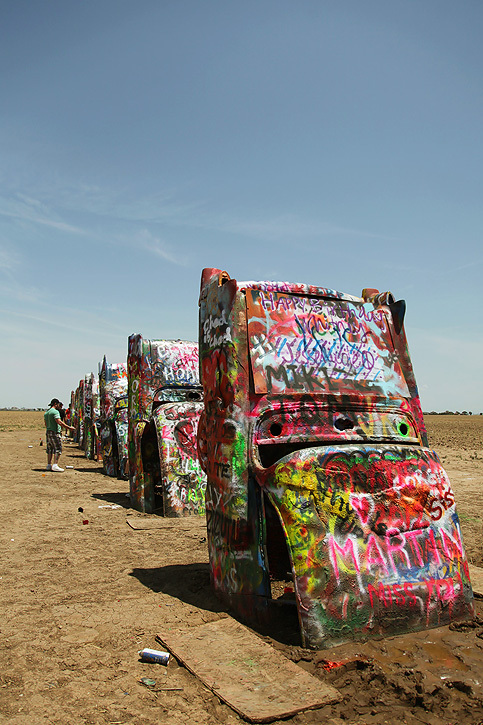 I lived in Amarillo as a small child but didn't make it to the Cadillac Ranch...very cool. We were there a year ago exactly! Neat shots! I for sure would capture whatever we added to the design before the next guy came along. Thanks for sharing this - loved it! I can't believe I've never been there - I didn't really know where it was, actually... And I didn't realize everyone could paint them. I just learned so much from this post! LOL! Great shots! Amazing photos! What a great place to visit. 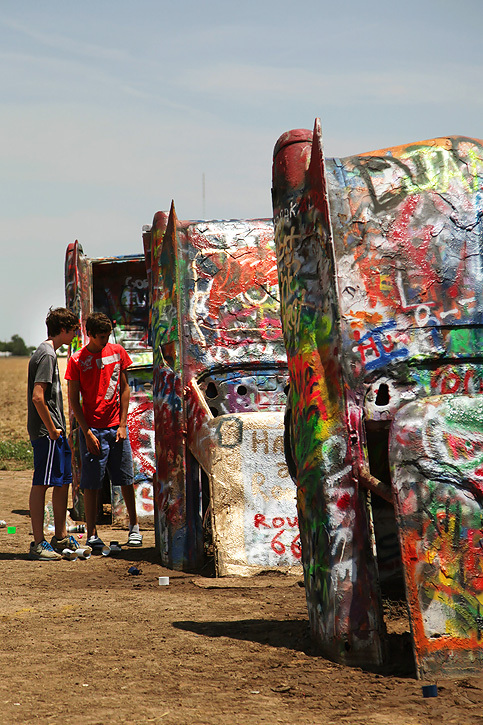 Haven't been to Amarillo or even close yet, but if I ever do this will be on my list. What a great place to visit...quite unusual. 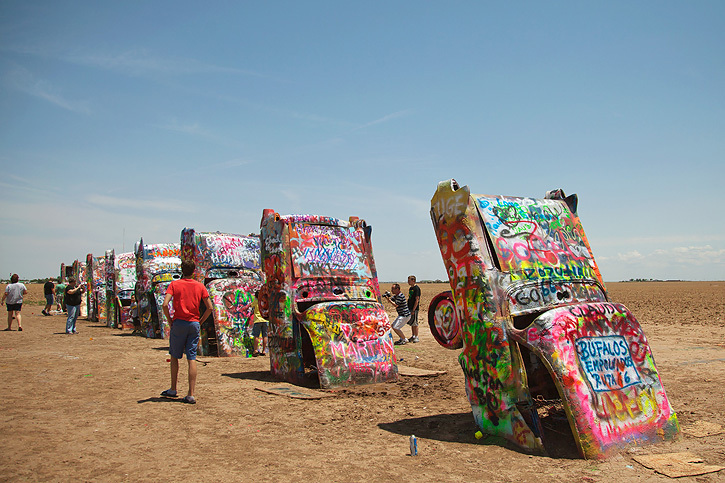 Love the graffiti art on the cars sticking out in the earth..super cool way of presenting art. 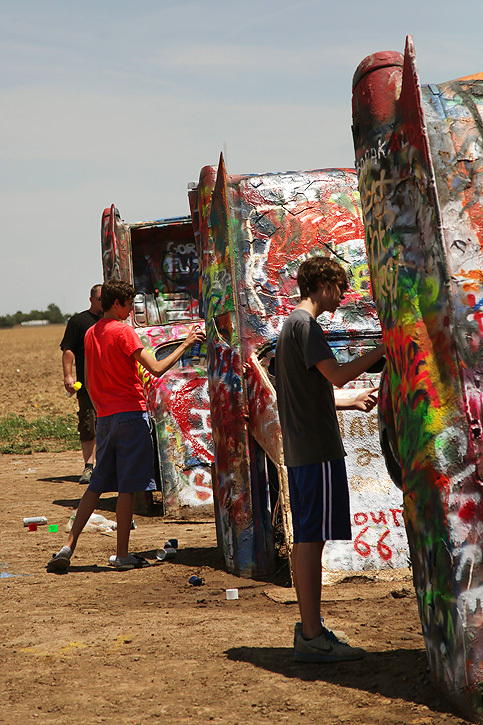 We almost drove right past the Cadillac ranch on our cross country road trip a couple of summers ago. Such a fun place to stop at. Someone was saying that those Cadillacs would be worth millions if they hadn't buried them in the ground. What an interesting and cool place!